HRH Princess Charlotte - Who is next in line for the throne? Her Royal Highness (HRH) Princess Charlotte is the daughter of Prince William, The Duke of Cambridge and Catherine, Duchess of Cambridge. Charlotte Elizabeth Diana was born on May 2, 2015. 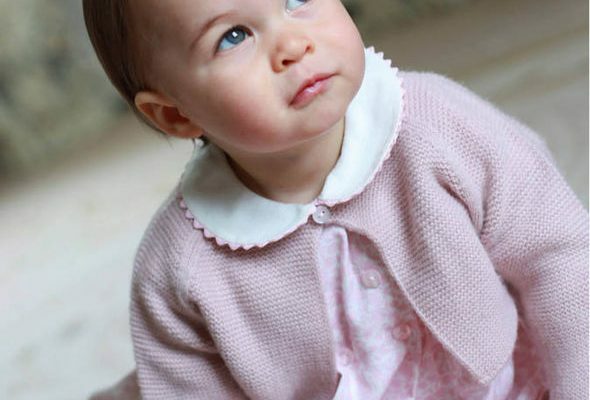 She is officially known as Princess Charlotte of Cambridge or simply as Princess Charlotte, in less formal settings. 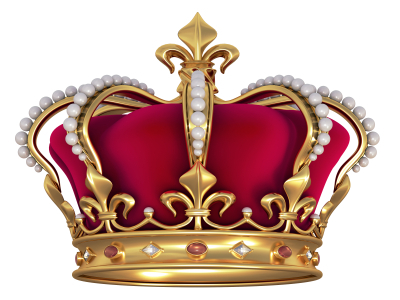 As she is a royal by blood she is able to rule in her own right, unlike her mother, Catherine, Duchess of Cambridge, who is only a royal by marriage. However that being said, the interesting part about being a female is that unlike males, when Charlotte grows up and has children its likely they will not be known as prince or princess. This is why Zara Phillips isn’t known as Princess Zara, because she’s the daughter of a princess and not a prince.